How to Stick to a Homeschool Schedule? Now that you’ve decided to start homeschooling, you will find that one of the most difficult things about homeschooling is sticking to a schedule. I’ve found that the first thing to do when learning how to start homeschooling is to establish a consistent routine enables you and your children to more easily stick to a schedule. 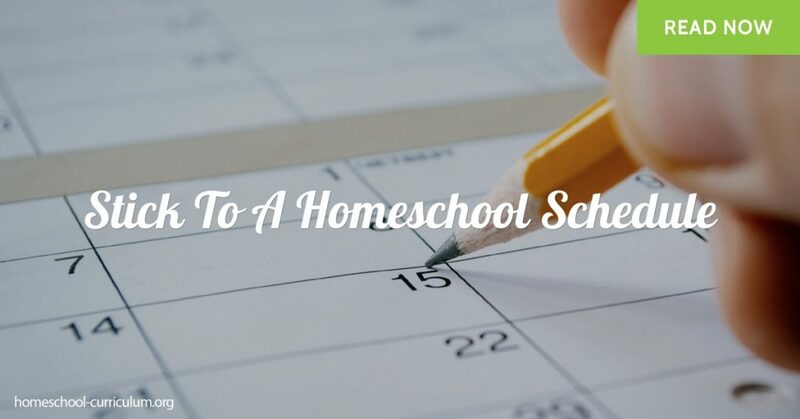 If there is a regular sequence of events that take place each day, you will find that sticking to a homeschool schedule will then fall into place. Keep in mind, this is simply an example. 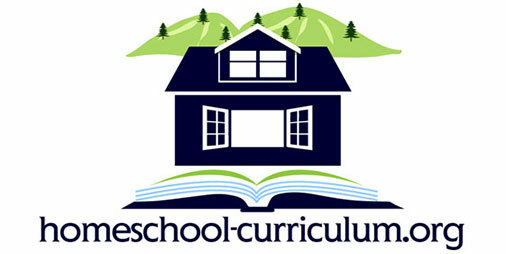 Tailor your daily and weekly homeschool schedule to meet the needs of your individual family. If you are just starting your homeschooling journey, you’ve probably noticed there are multiple styles of how to homeschool. 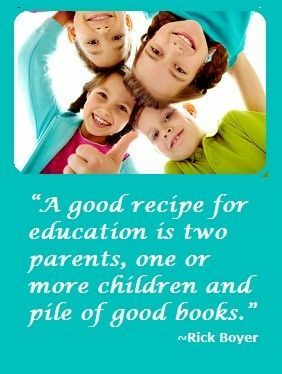 You may gravitate towards a classic approach or find that unschooling is the right move for your child. You can read more about different ways of how to homeschool on my website, here. Whichever style you choose, find the routine and schedule that will be easy for you to follow on a weekly and yearly basis.